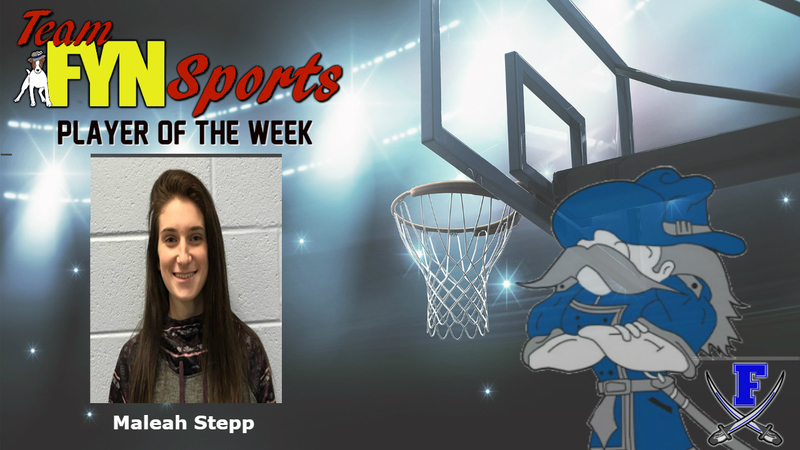 Congratulations to FYN’s player of the week for the Lady Rebels basketball team, Maleah Stepp! 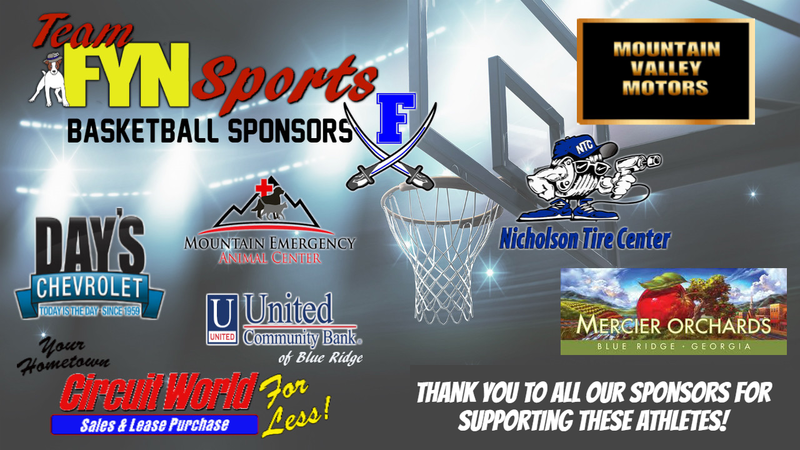 Maleah is a senior at Fannin County High School who has been playing basketball for the high school all four years. Not only is the senior great at basketball, she is also heavily involved at school. With her time at FCHS, Stepp has participated in basketball for four years, softball for one, she was inducted into the National Honors Society her sophomore year and the National Technical Honors Society her junior year, and juggles college classes on top of it all. As far as sports awards go, Stepp has been selected to be the recipient of many. Her junior year, Maleah was selected as an All Tournament Player in the Mountaintop Holiday Classic. This past year she was once again selected for the same title, but in the 2018 Tip Off Tournament. In just her first year of playing softball for the high school as a center fielder, Stepp was named to the All-Region Team for 2018.